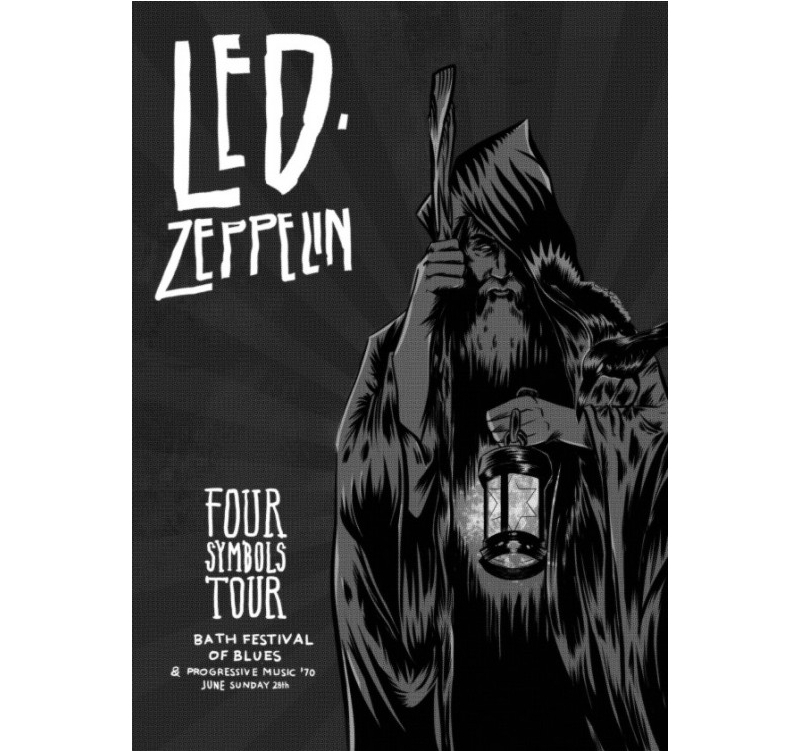 Check out our Led Zeppelin Concert Metal Wall Poster ! This metal music poster comes with its magnetic hanging system. The dimensions of this metal deco poster are 48 x 67.5 cm. 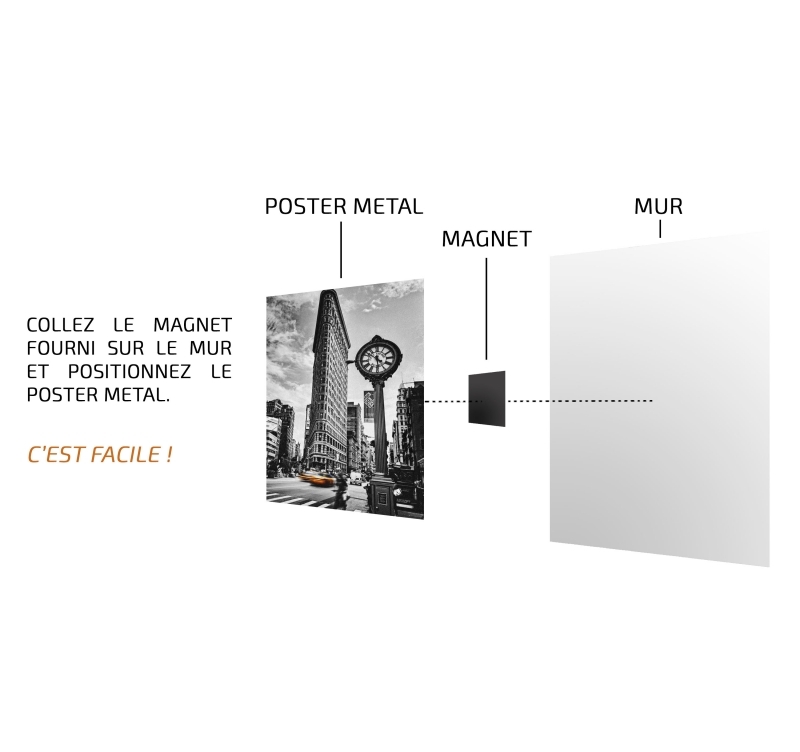 Free delivery in Metropolitan France and Belgium for this metal wall decoration. 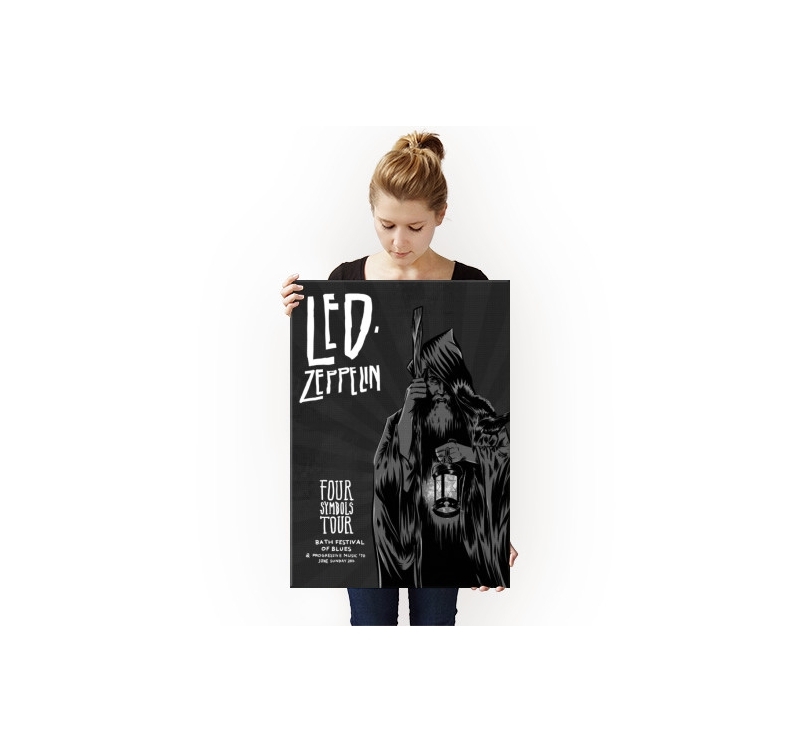 The most famous rock band, Led Zeppelin, in metallic wall poster for your interior decoration ! 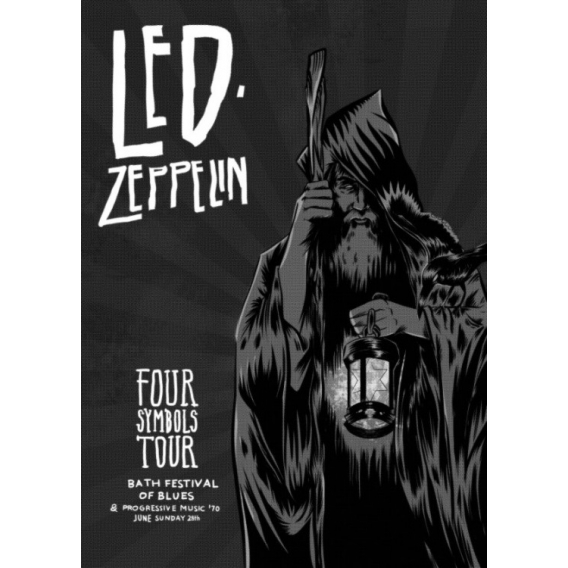 Their famous Four Symbols Tour concert at the Bath Festival comes in a decorative decoration on a thin layer of metal to bring a touch of madness to your walls. Revive all your youth and this legendary concert that moved crowds with this original metal poster. 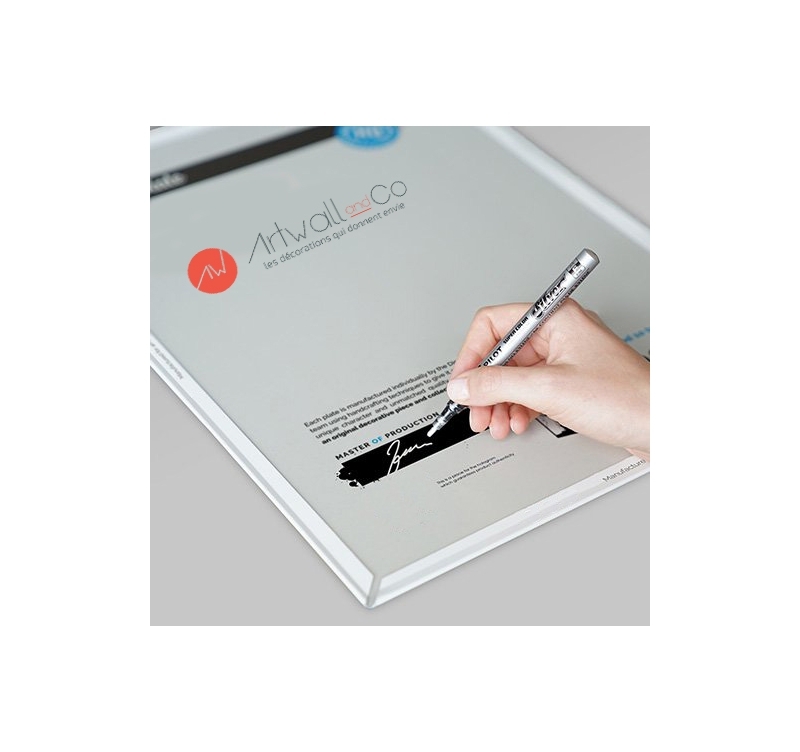 Aimed at all fans of the group, this black and white poster will be the perfect gift. 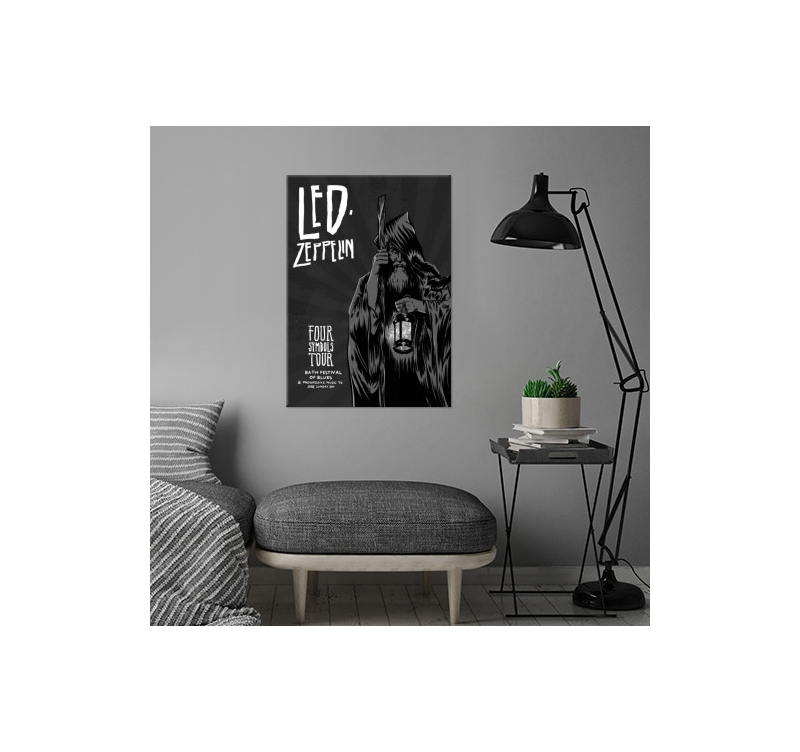 This Led Zeppelin collector's poster contains a hologram and signature of our production manager on the back of the poster to have a real collector's item. This metal poster was made by our artist and any order helps to support his creation.